Bringing survellience and tabs to your fingertips. Never again will you worry while driving on the road. SphereView offers innovative technologies that will bring survellience to your fingertips. 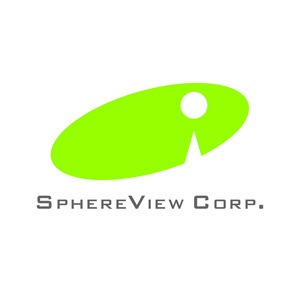 With touchscreen smartphones and devices becoming more popular, SphereView will integrate high definition surveillence to mobile devices for personal monitoring. Surveillence is not limited to home and businesses, SphereView offers state-of-the-art devices that will help monitor various locations. SphereView's emphasis will be in vehicular monitoring. Tabbit Technologies offers a solution to keeping tips and tabs at restaurants, easing book keeping and accounting. Our products enable fraud prevention both on part of the restaurant and diners who use cards as a form of payment. Keeping track of receipts have never been easier!